In addition to our broad and balanced curriculum we offer a wide range of extracurricular and enrichment activities at our school. We have a range of after school clubs each term provided by both school staff and external companies. 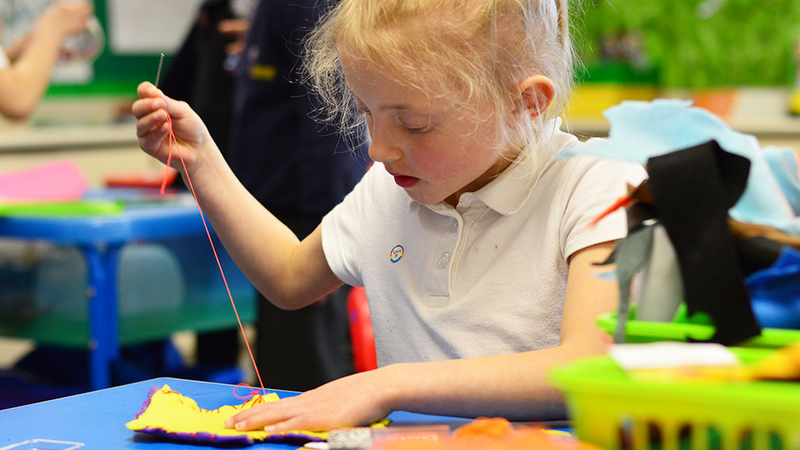 We aim to provide a wide range of learning opportunities to suit all our children and give them a wealth of experiences. We also have a variety of trips, visits and visitors to support our topics. These include a year 6 residential to The Pioneer Centre in Shropshire. Children eagerly anticipate their time away with their friends and thoroughly enjoy the amazing outdoor opportunities in a different environment. All our children learn the Violin (year 3) and Ukulele (year 4) and we also offer individual and small group music lessons in a wide range of instruments. From September 2017, we have been registered as an Arts Award Centre and some of our Key Stage two children have started to complete their Discover Arts Award. Click here to find out more. Our KS2 production this year was inspired by Britain through the ages and titled ‘One Moment in Time’. This linked well with our topic work in the summer term. We performed it in the theatre at Cokethorpe and thoroughly enjoyed ourselves! Year five had written the script and, along with year six, acted it out. All of Key Stage two were involved in learning the songs which we know parents and other guests enjoyed immensely. Everything from designing props, backdrops and stationery to the costing out of tickets was taken on by our wonderfully, talented key stage two children in their learning over the summer term! Next year, we will be using some of the learning opportunities to put towards Arts Award Discover completion.